My office is just overlooking one of the most chaotic street of the city, therefore when already more then two weeks ago they started putting the winter lights I was more than happy. All the shops are ready with gifts idea, home decorations and party outfits. One of the things I like most about Luxembourg is, for sure, the Christmas Market. I have been to several others – Trier, Metz, Aachen, even London – and I know honestly Luxembourg one is pretty small. But maybe because I live in Luxembourg, each and every year I find it the best one. It is not extremely touristic, you can find local products and some imported ones, but nothing too much commercial. I love the main stand for drinks that is just in the middle of the Gaelle Fra square – ca va sans dire, my fav one is vin chaud with Amaretto. The waiters have typical dress and I am trying to exercise my Luxembourgish. I adore the Yankee Candles stand and my favorite food is Cheese Fondue in Place d’Armes. This year, for the first time, as it is not yet so cold, I had also a trip on the big wheel. It is definitely smaller than the one we have during the Schouberfoeur, but the view is indeed suggestive. Just pay attention if the day is windy, as the cabins are open, and someone – like my husband – could be a bit scared. The only small sad complain I have is that I would love Christmas market to be opened longer, in the evening, and for a longer period, definitely not to end up just before Christmas. 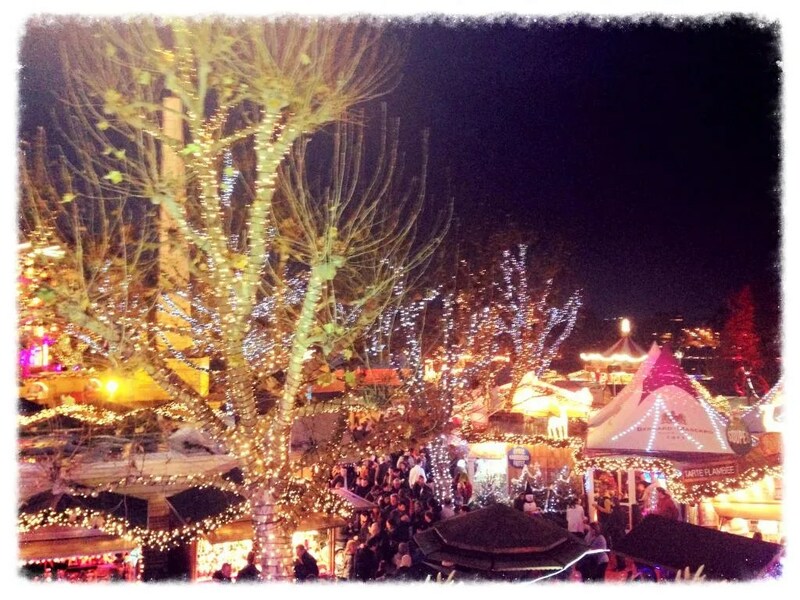 What is your favorite stand at Luxembourg market and what is the best Christmas market you ever been?